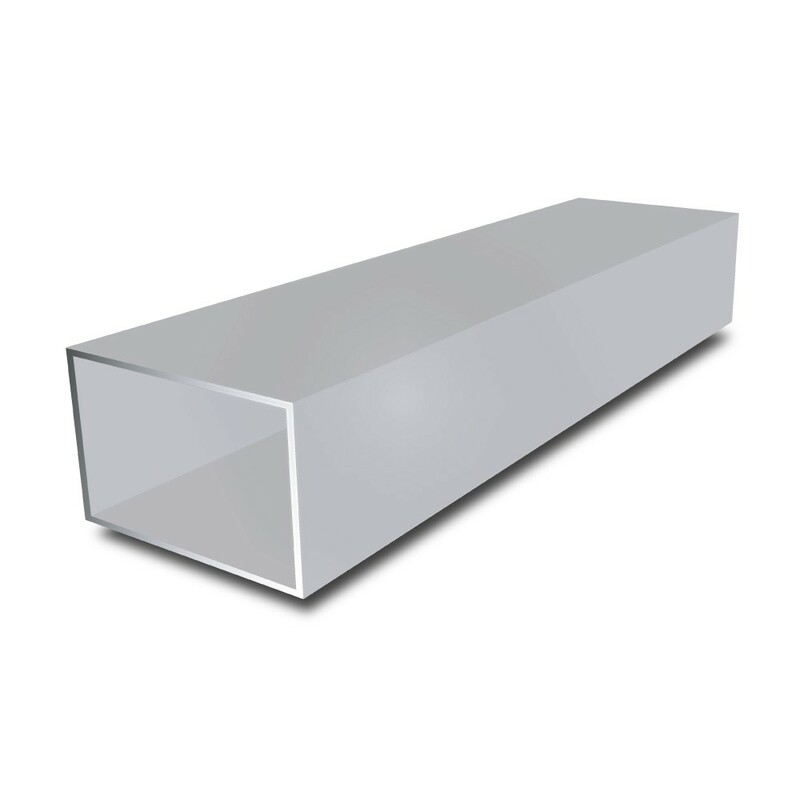 Aluminium Rectangular Tube is widely used for all types of fabrication projects where lightweight material, medium strength and corrosion resistance is of importance. This extrusion is used in many applications including; hand rails, barriers, frame work, support columns, fencing and more. Aluminium Warehouse also offer a cutting service for your Rectangular Tube to help achieve the size you need.